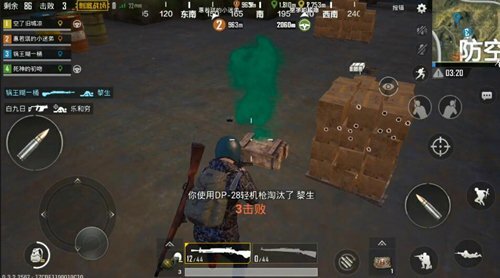 The machine gun is a relatively rare firearm in the “PUBG Mobile: Stimulus Battlefield.” At present, there are only DP-28 and M249. We all know that most of the current mainstream weapons use sniper rifles and assault rifles as the main weapons. There are very few players who are willing to use the DP-28. Why is it that the firearms are not strong enough? Let’s analyze our protagonist DP together. -28 light machine guns. 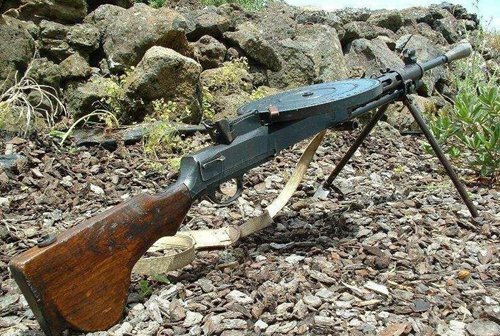 The prototype of the DP-28 light machine gun is one of Soviet DP series weapons. Played a very important role in the Second World War, the gun structure is simple, the manufacturing process is not high, so in the game DP-28 accessories are few. Because the clips were disc-shaped, they became the classic of the light machine guns and were called by the older generation as “turntable machine guns”. DP-28 belongs to the same machine gun as the aerial weapon M249, but one is light and one is heavy, and only one sight is available for assembly. DP-28 is a normal rate of fire, compared with an assault rifle. Only higher than AKM, lower than most automatic firearms. However, the amount of damage was not unusually high. It not only surpassed all assault rifles, but even the power of the M249 heavy machine gun was slightly lower than DP-28. It is also worth noting that the DP-28 is not only powerful but also extremely terrible in terms of stability. It was able to crush all the series of automatic rifles and submachine guns on the data. It was used in actual combat and a DP-28 was properly used. Its shooting deterrence will be much larger than an automatic rifle. Another important advantage of the DP-28 as a machine-gun firearm is the amount of magazine load. The bullet load of 47 rounds is enough to compare all automatic firearms (except the M249 heavy machine gun), so it has advantages that other firearms can’t match in firepower suppression and fire protection. DP-28 has an attribute that other firearms do not possess. The gun itself comes with a bracket so thatGround recoil can be reduced to a terrible degree. Therefore, such as “Block Bridge” can sweep the car, in the finals can sweep people and so on. With the high load of firearms and the high damage of single shots, it is easy to sweep past passing vehicles and enemies in the final round. 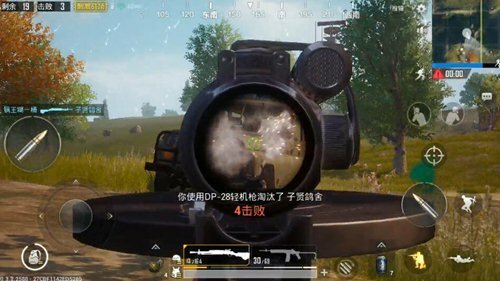 Also because of stability, as long as the player With a little grasp of the gun’s tricks, the DP-28 equipped with a quadruple lens can accurately perform the blasting operation on the medium and short-range targets. Of course DP-28 also has obvious disadvantages. The first is the long replacement time, with a time of 8 seconds for each replacement. It is very easy to be counterattacked by the opponent during the loading period. Because it is impossible to install any accessories other than sights, it is not possible to reduce the inferiority attribute by external force. Therefore, when using the DP-28, it is not only necessary to pay attention to the timing of the operation, but it is also recommended to use another rifle to avoid time for the close combat change. The risk of being long. In addition to the DP-28 There are basically no other obvious shortcomings, except for the slow release and the few accessories. The above also mentioned that it is even possible to catch up with mainstream rifle weapons in terms of shooting damage and shooting stability. 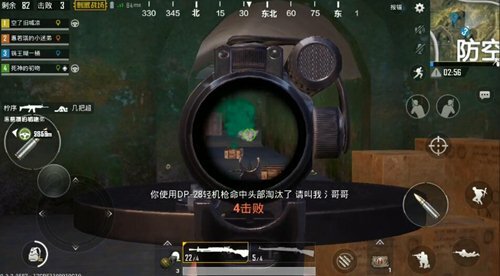 Therefore, if the conditions permit, the DP-28 may be used as a main weapon and you will certainly receive an unexpected shooting experience.